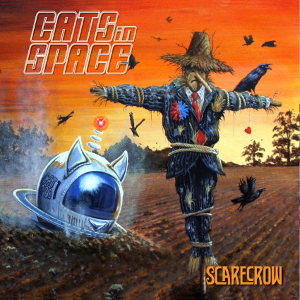 UK Classic Rock band CATS IN SPACE will release their second album “Scarecrow” contains brand new ten songs on August 25th, following their 2015 debut album “Too Many Goods”. The album was produced by Greg Hart & Ian Caple and mastered by Adam Vanryne. The artwork was hadled by Andrew Kitson and designed by Greg Hart and Steevi Bacon. 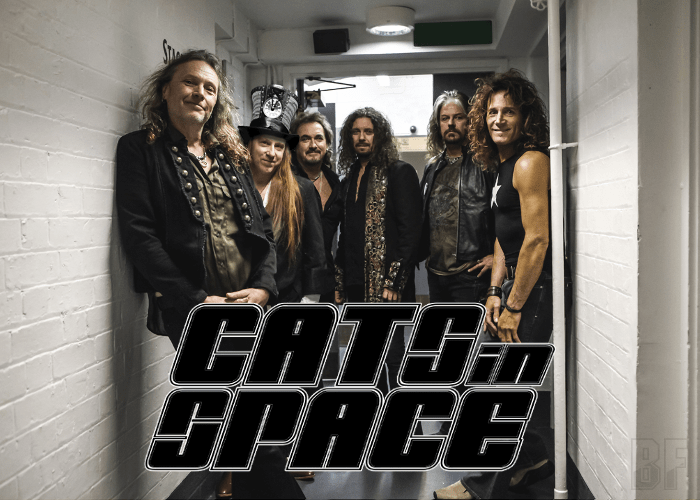 CATS IN SPACE is offering exuberant 70s-inspired music full of the finest riffs and melodies and delivering no-holds-barred live shows at full throttle across the country. Naturally, they have been earning a warm welcome wherever they have performed. After the album release, they will kick off their national tour, starts by The Borderline in London on September 6th.